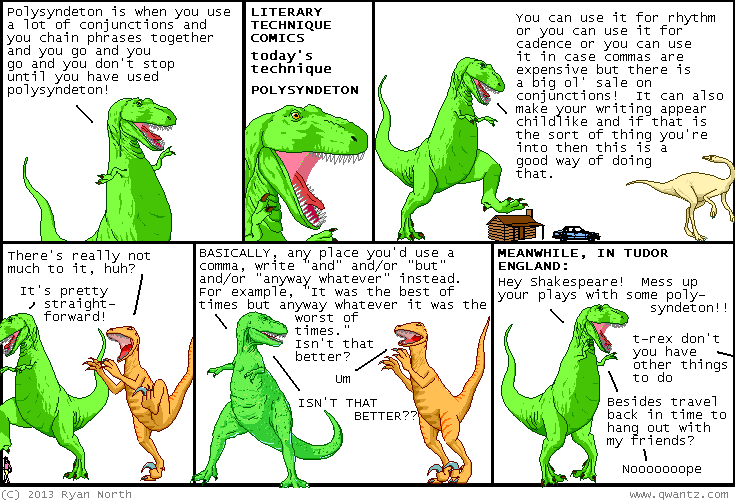 Dinosaur Comics - March 11th, 2013 - awesome fun times! March 11th, 2013: Have you been reading my Galaga comic? Teens have been sassing the President! !